There is no need to fly with your baby: 2014 saw Cornwall named the most family-friendly holiday destination in the world. Whilst we Brits may clamber to escape to warmer, foreign retreats, it turns out the perfect destination for keeping the whole family entertained was right on our doorstop. Most importantly, the accommodation options offered in Cornwall are plentiful ensuring that there is somewhere suited to your family’s needs. 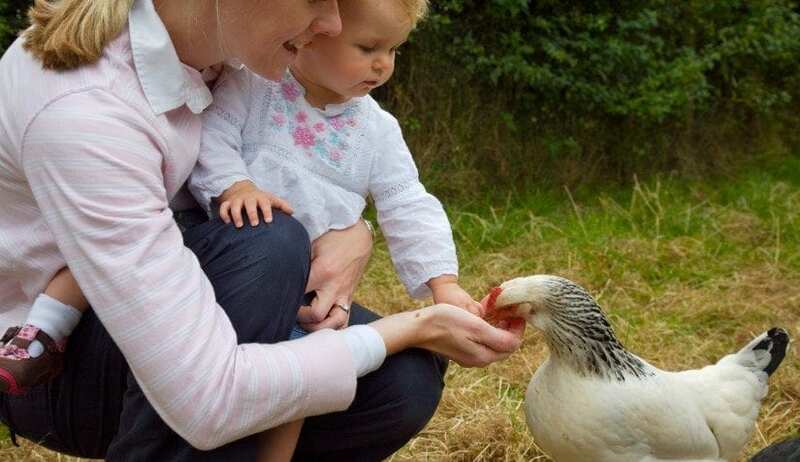 Tredethick Farm Cottages, based in Lostwithiel, is the perfect retreat if your little ones love nature due to the countryside setting offering plenty of parks and fields to roam. The farm houses eight cottages, accommodating small and large parties, and boasts a range of on-site facilities including a pool, a soft play area, a petting zoo and pony rides. Tredethick Farm Cottages pride themselves on catering for the whole family and so have a team of babysitters on-hand for when parents require quality time- Lostwithiel is home to many high-quality restaurants. Needless to say, the beaches in Cornwall are the main attraction. Head to Polkerris Beach near St Austell to find a sheltered harbour with a sandy beach ideal for sandcastle building. The Porthcurno beach in West Cornwall has a stream running alongside it providing the perfect, safe spot for young children to paddle in. Finally, the Trevarnon Bay in Padstow boasts huge rockpools during low tide to explore- Padstow is also a great spot for adults as it is home to Rick Stein’s famous seafood restaurant. Wildlife and conservation is also at the heart of Cornwall: there is a Seal Sanctuary, a Screech Owl Sanctuary and a Monkey Sanctuary. It is also home to the infamous Eden Project which is bound to entertain all ages with their Rainforest Canopy Walk, train rides, beautiful gardens and free workshops designed for children.  Newquay is also the destination of a Zoo, Aquarium and Dairyland- a farm based adventure park for children with nature trails and petting zoos. In the height of summer it would be foolish to not take advantage of all the outside activities Cornwall has to offer. The Cardingham Woods in Bodmin have buggy-friendly trails to ensure that babies, toddlers and young children can all be inspired by their surroundings. Furthermore, Heartlands is a free cultural playground with climbable sculptures, botanical gardens and the biggest adventure play park in all of Cornwall co-developed with the Timberplay professionals. This holiday season, take advantage of what Cornwall has to offer as it has proved itself to be the best destination for all families!